There are some foods that can actually increase your risk of cancer and on the other hand there are foods that support our body and strengthen our immune system. You can protect your body and increase the ability fight off cancer by making wise food choices. 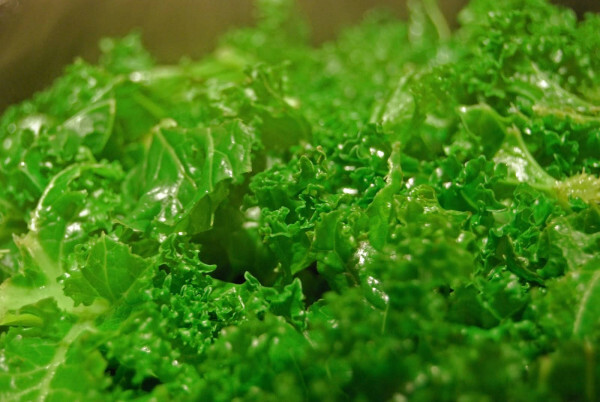 What you eat as well as what you don’t eat has an impressive effect on your health along with your risk of cancer. 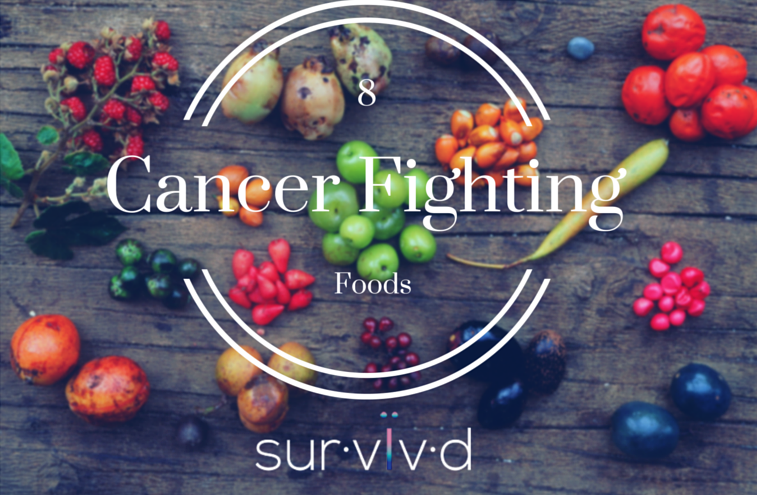 Including these powerful cancer fighting foods in your daily diet will boost your immune system and help protect against cancer cells. good for urinary-tract infections treatment. 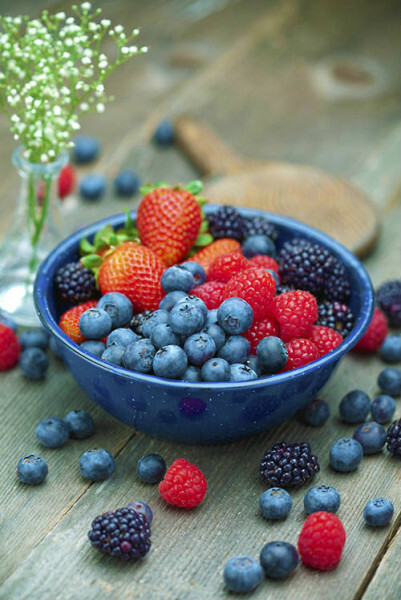 So pick up a handful of blackberries, blueberries, cranberries or any other favorite berries. 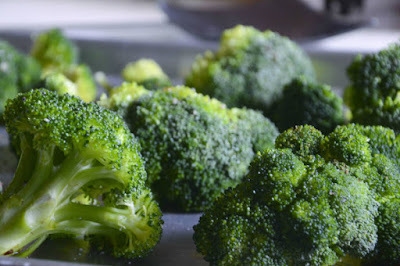 Broccoli is the most richest food of sulforophane, a compound that’s consider to strongly suppress cancers .They also contain vitamin C , a potent antioxidant. 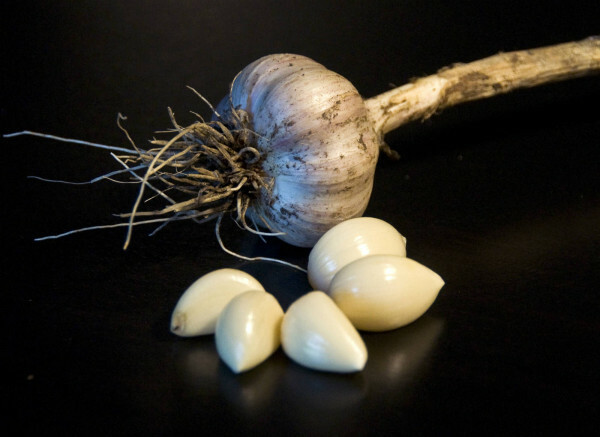 Researchers have found that ally sulfur and other compounds in garlic slow the expansion of tumor cells. Freshly crushed garlic is the best source of anti-cancer compounds. This orange colored spice may have the greatest positive effect against colon cancer. 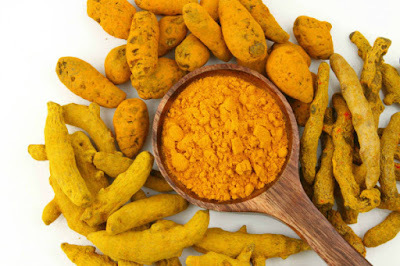 It contains an ingredient called curcumin that according to some researches can inhabit some kinds of cancer cells. You can easily add this spice to your salads, soups and pasta dishes. 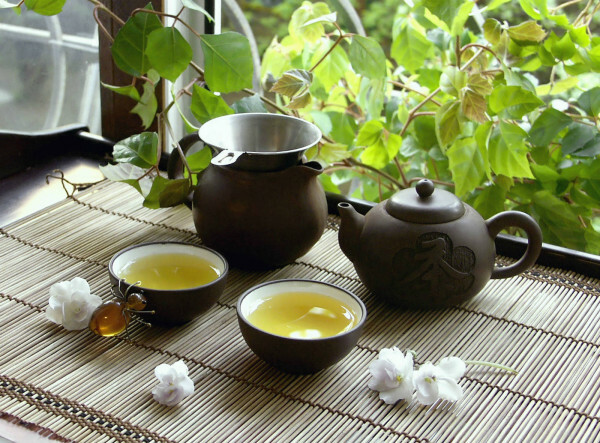 Green tea contains large amount of catechins, an antioxidant which prevents cancer in a variety of ways. Black tea also contains catechins but you’ll get more antioxidants from green tea. Vegetables like lettuce, spinach and kale contain antioxidants, lutein and beta-carotene. American Institute for Cancer Research, have found that compounds in these foods may stop the growth of some kind of cancer cells. 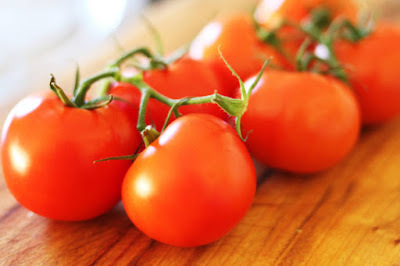 Tomatoes contain high concentration of lycopene an antioxidant which according to some studies may help to prevent prostate cancer. They also have one group of compounds called “the red family” which make them powerful in preventing cancer. 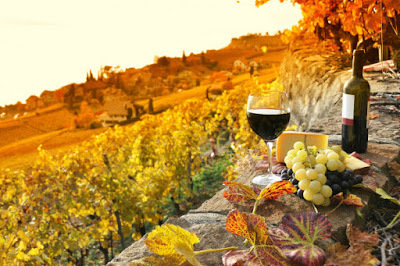 Red wine contains resveratrol which has powerful anti-cancer role and there for makes red wine effective in prevention of certain cancers.